These range from traffic accidents, bird strikes, being hit by inanimate objects, to accidental collisions with animals. Stay focused while driving. Be vigilant of your surroundings at all times and maintain adequate distance from other vehicles on the road. 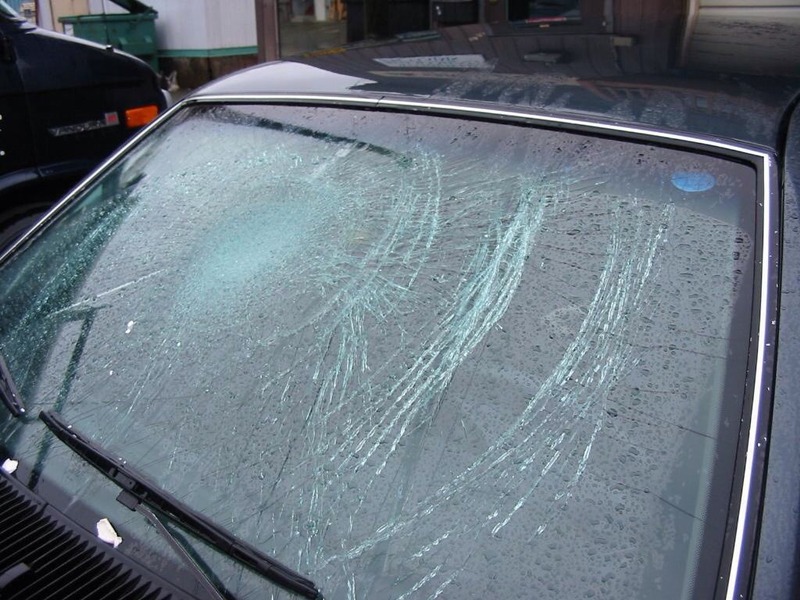 These include high temperatures, thunder storms and hail storms, which can all damage your windshield. Extreme temperatures, over an extended period of time, can start to affect the windshield’s structure. The heat can cause the glass to expand and form cracks. If it’s possible, have your car parked in a shelter on days of temperature fluctuation. This problem relies a lot on your former technician. 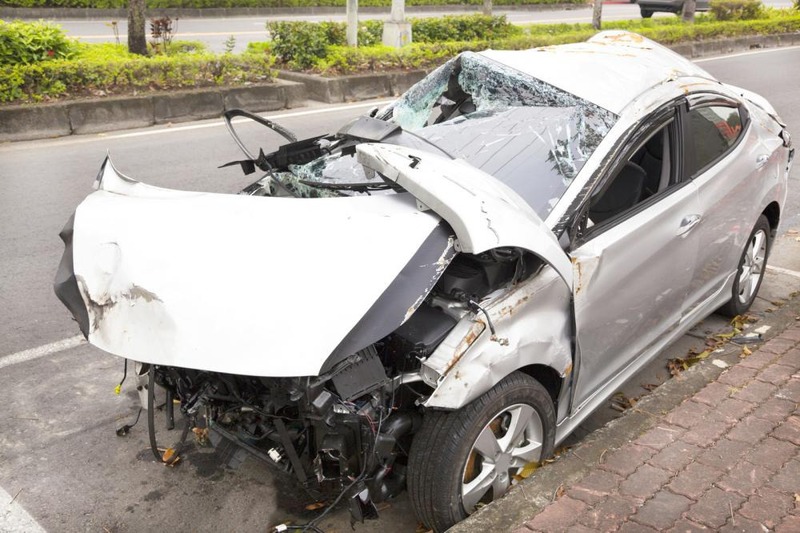 Faulty installation can leave you with a loose-fitted windshield. If your windshield is loose, driving can increase the levels of vibration that could damage the windshield. If you notice noise or vibration after having a windshield installed, have the fit adjusted by visiting your technician. It’s crucial to have your auto glass needs handled by a qualified technician. These include low quality auto glasses that are more likely to exhibit defects. Make sure you’re working with a technician who uses reliable and durable windshields. They are slightly over priced than the regular, but the chances of replacement in the future will reduce significantly. 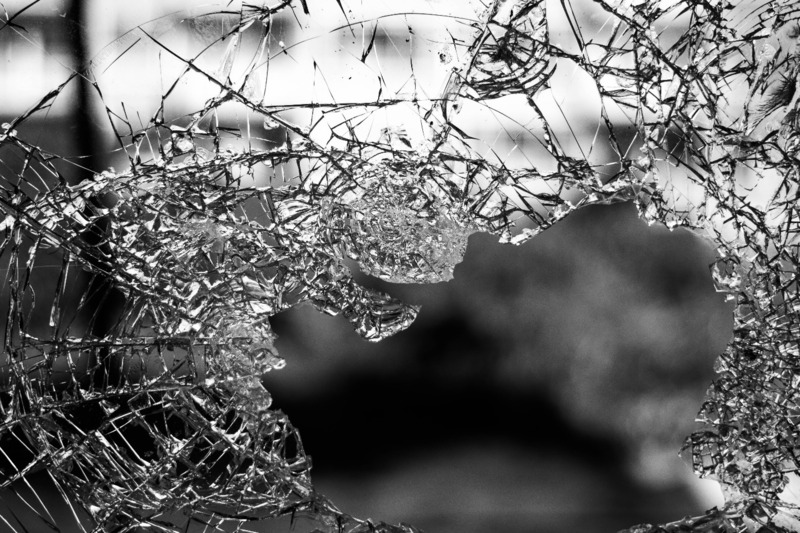 Modern windshields are made up of the highest quality glass. Their function is to survive external elements and protect occupants inside the car. However, even high quality windshields can develop strains in adverse conditions, like extreme pressure fluctuations. These pressure fluctuations occur from external elements impacting your car when you drive at high speeds. 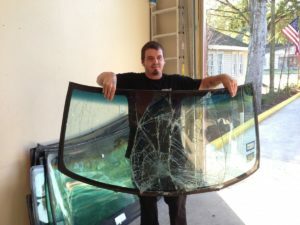 If you’re looking for windshield replacement, give Auto Glass in San Antonio a call. 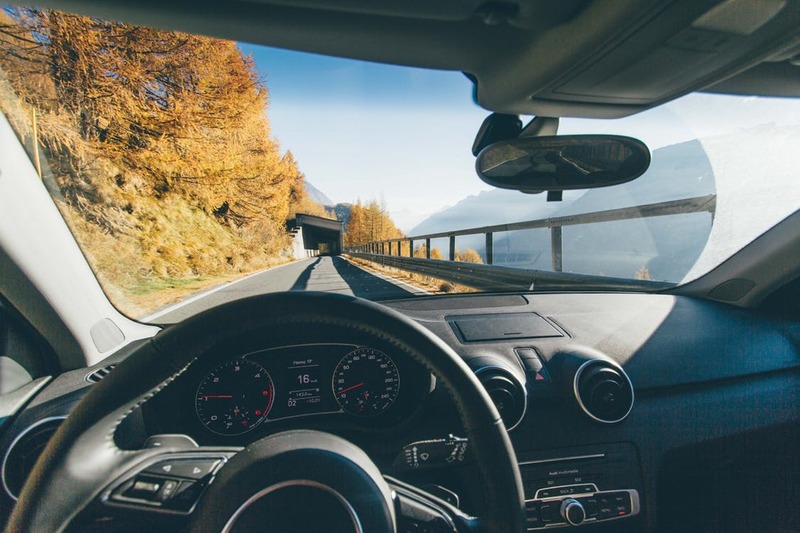 We know all about auto glass and have over three decades of experience providing the residents of San Antonio with quality auto glass services. Get a free estimate online or contact us to schedule an appointment.